Presentation is important; stop even thinking about a fallacy that you would earn consideration without proper presentation. It is that mandatory aspect you cannot do without. If you invite a guest to your place and when he sees the interior of the house to be messy and outrageous he would probably make a low idea about your way of living because of the poor way you presented your house to him. Beauty always looks impressive and the beauty of things lies in its appearance—the way it holds its presentation. In the field of graphic designing where design and art are the amalgamation of beauty, creativity and uniqueness, you cannot give vent to a positive impression of your design or product without presenting it in a professional and stunning way. You want ‘approval’ as well as ‘appreciation’ for your design project and for this you need to bear in mind the necessary element of “presentation”. It is an impression building tactic a graphic designer should never overlook. 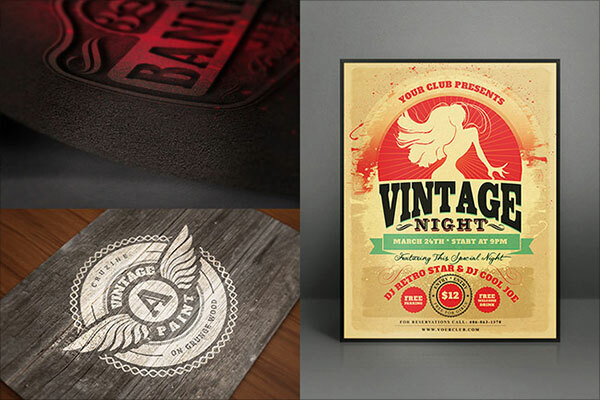 It makes your poster/project/ design look appealing to the eyes and satiate the aesthetics as well. A well-knit thought behind a presentation not only neaten up the design but also highlights its very stance. 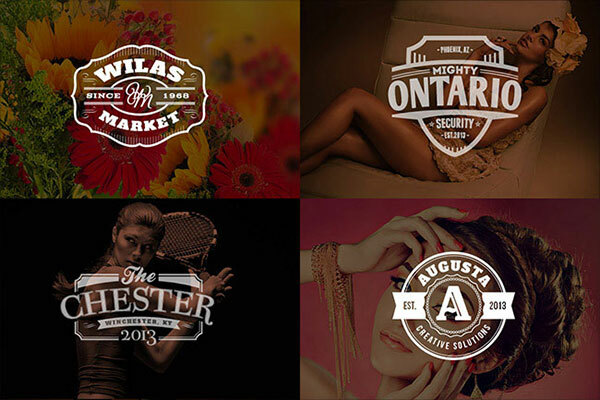 Today I am showing before you ultimate logo mockup PSD files & templates to download for only $24. There are some treat to watch features here you can customize these PSD’s as per your own requirements. Likewise shape, form, size can also be changed, now give your logo design a totally professional look and it won’t cost you much. What a time and money saving opportunity! 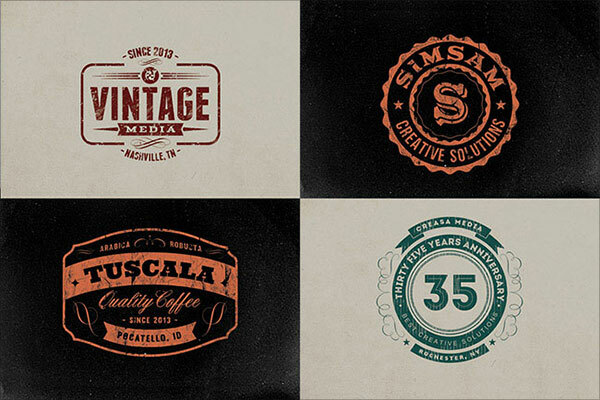 If you are looking for some readymade retro logos. 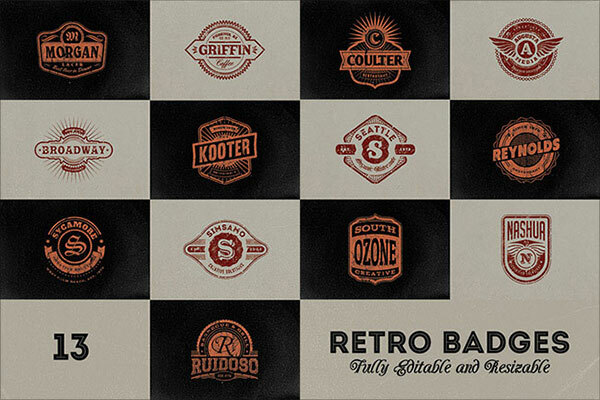 We have 70 retro logo, badge and insignia templates for you in this ultimate logo mockup bundle. 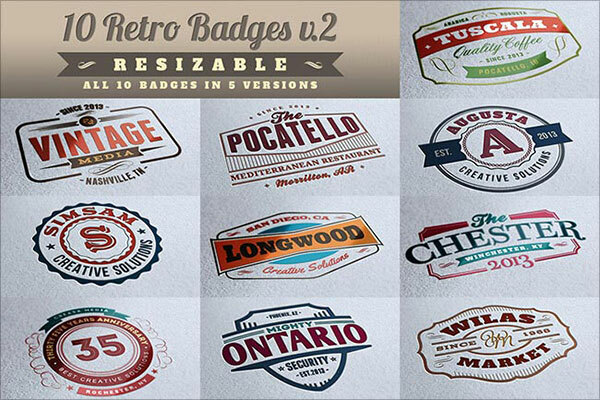 Glaze up your upcoming projects with retro touch. 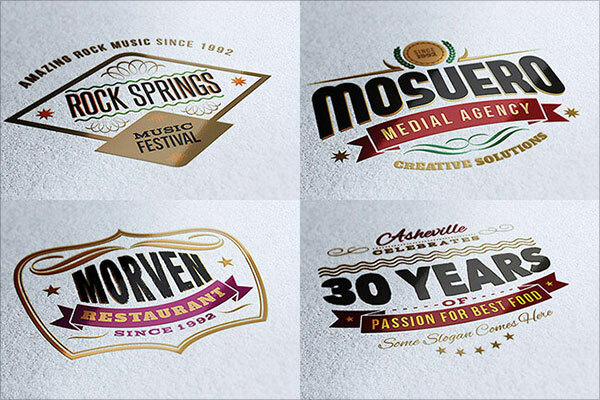 Multiply the effect by adding elegance and style into your logo designs through these fanciful templates. This collection offers you a complete command over the designs, you can modify them completely as per your demand. It is now very easy to switch the colors and shapes of the templates the way you like. Avail the 5 different versions and play with different colors that vary from Black, White, and Dark Grunge to Light Grunge. 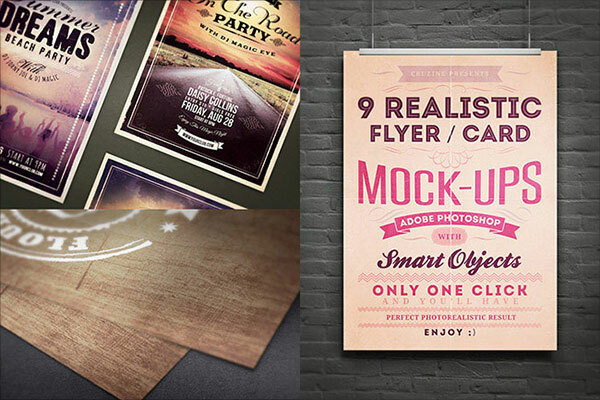 If you love innovation and do not want to have stereotypical design feel then pick out some of the templates that offer plenty of grunge patterns to give a tidy and stylish look. 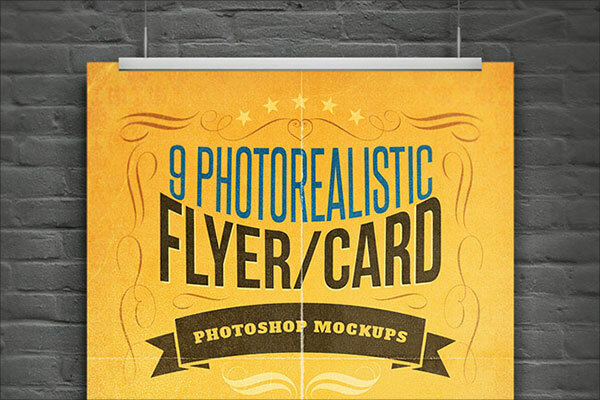 These templates work like magic and they can easily be used elsewhere too for example in posters, badges, banners and buttons etc. 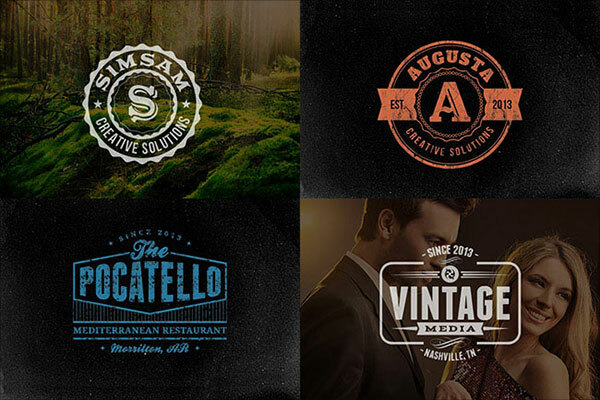 This Big Deal also comprises of a set of 54 photo-realistic logo mockups. These templates are of high-quality (2300×1600 or 2600×1800 pixels in size). 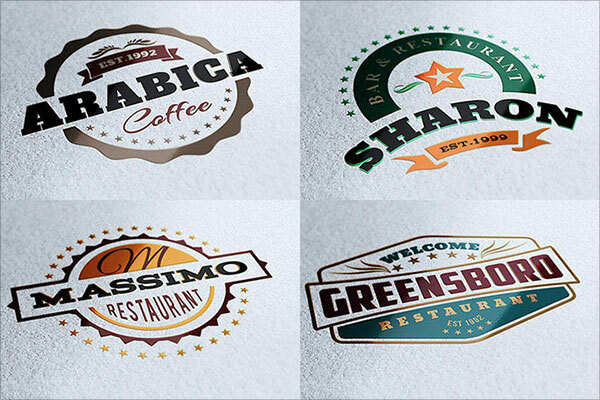 What a right match to deal with the logo, badge, sign, design, font, text or shape!